Swimming at a pool is a fun thing to do during the summertime, especially with kids! It's a great way to enjoy the beautiful weather and let your kids have fun and use up all their extra energy. Check out this list of pools in Lynchburg, VA to visit this summer. The pool is available to Cornerstone residents and their guests, and the facility features a large freeform salt water pool, heated spa, splash park, waterfall, pool house, and picnic area. Children under 12 are free. Club Farmington. Your next event should be here - the Lounge, the Movie Theatre, the Pool & Pavillion-all in one convenient location. This pool is open to members of the Hill City Swim & Tennis Club. There are multiple membership options, and hours vary by month. 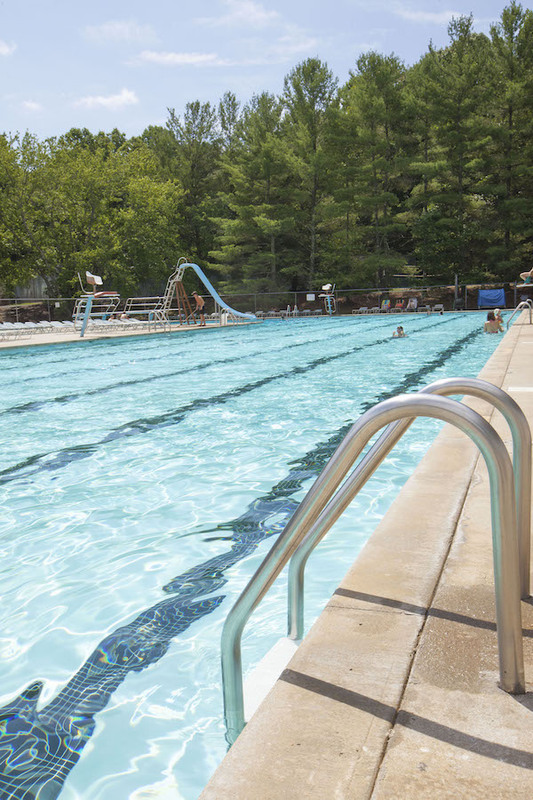 Miller Park Pool keeps the city cool in the summer with some wet and wild fun for everyone every day. Located in mid-town, the Olympic size pool also offers a children’s pool area, a twisting water slide, high dive, and a kiddie area with mushroom waterfall. An ADA accessible hydraulic lift chair allows those with special needs to enjoy the complex as well. And don’t forget the concessions stand for drinks and snacks. Peakland Swim & Tennis Club is a membership-owned pool with excellent facilities for swimming and tennis programs that has been in operation since 1962. Peakland Pool has created a community environment where members of all ages can find an escape from the summertime heat. The Rainbow Forest Pool is a community nonprofit pool located on Rainbow Forest Dr. The clubhouse and pool are available for rent for special occasions. It is open for members from May–September. The Villa Swim Club is a private, family-centered pool. The pool is open and staffed with a certified lifeguard during their hours of operation. Offering a family friendly environment in Lynchburg for generations, Vista Acres has a full concession stand (including hot and cold foods); diving board, deck for parties; coolers and floats allowed; and a competitive swim team all on a beautiful, wooded 3 acre lot. 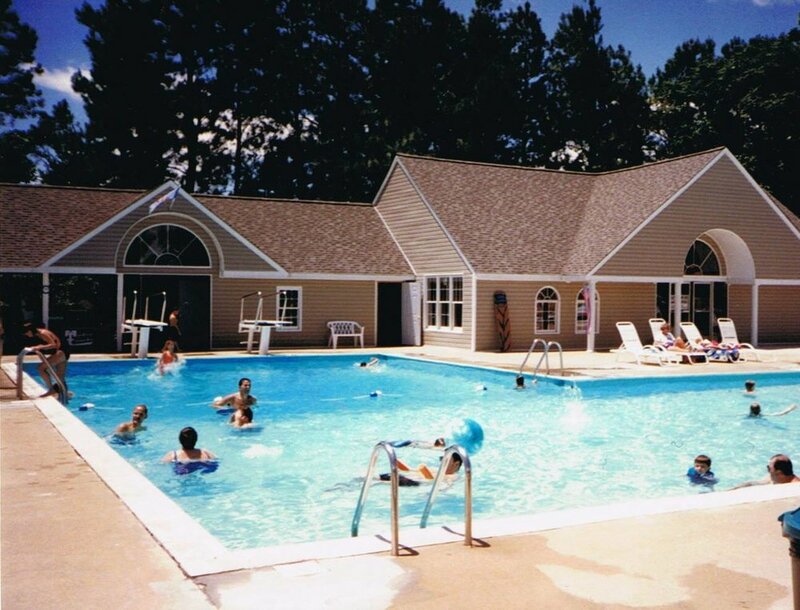 Wildwood Area Recreation Association is a private pool/tennis/lake membership. Best known for its pool privately secluded by trees and 3 surrounding lakes, membership also includes year round use of 3 tennis courts, a full-size sand volleyball court 3 lakes and more. *This is a listing from advertised information, be sure to check with the pool for applicable hours and cost, as information is subject to change.